One Uber driver who is clearly also a D Wade superfan got the thrill of his life when Dwyane Wade hitched a ride in his car. In the video shared to social media, the Bulls guard tells viewers that his teammates were craving Waffle House, so he rented out the entire restaurant. 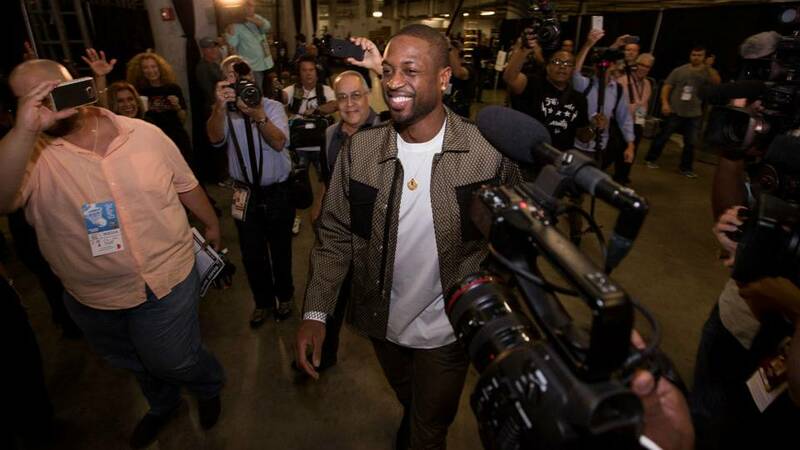 The clip then cuts to Wade in the back of an Uber, while his driver gushes with praise. "This is the D Wade!" exclaims the older man driving the car. "You da man! You are da man!"